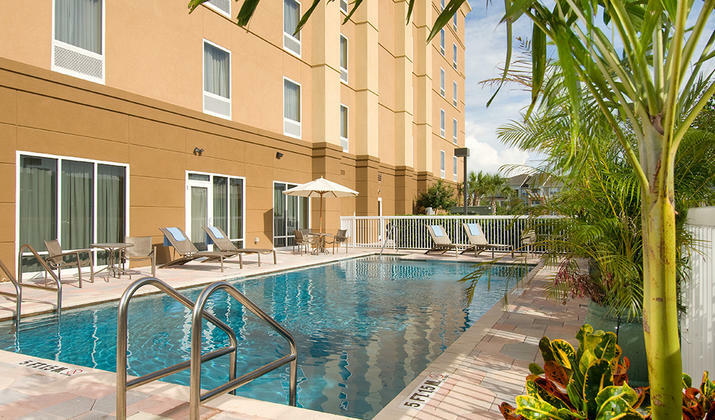 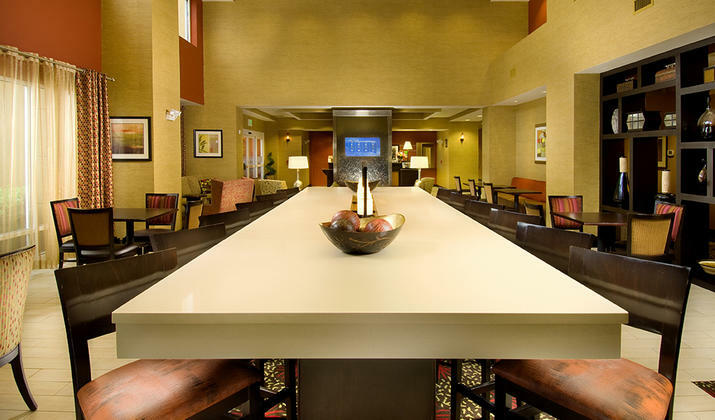 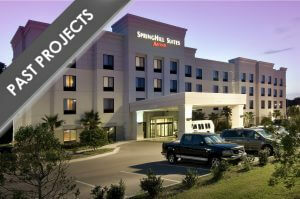 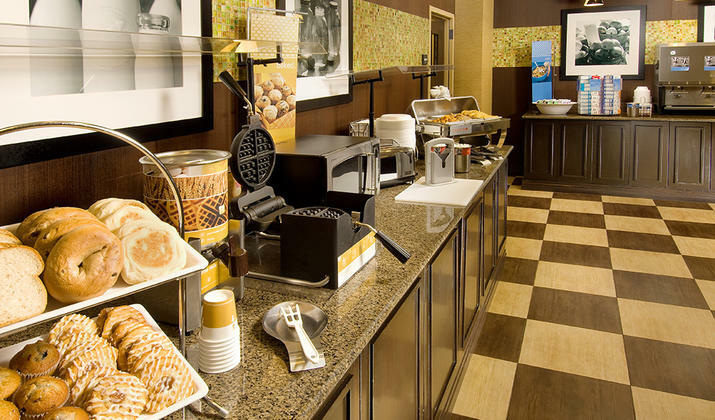 Come, enjoy the sunny side of life at the Hampton Inn & Suites hotel. 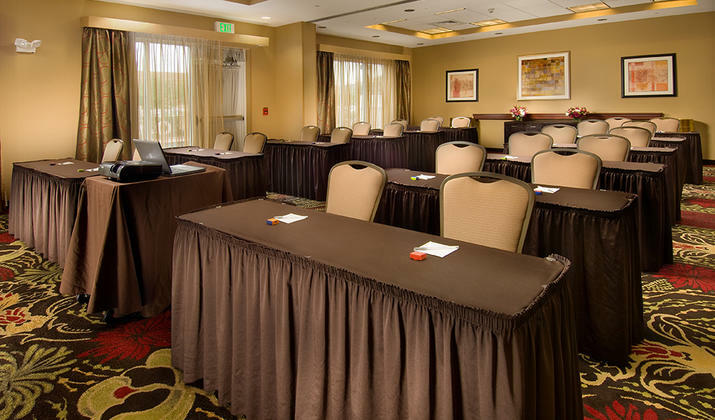 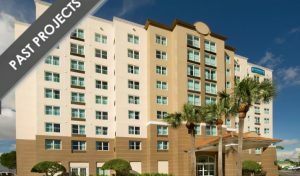 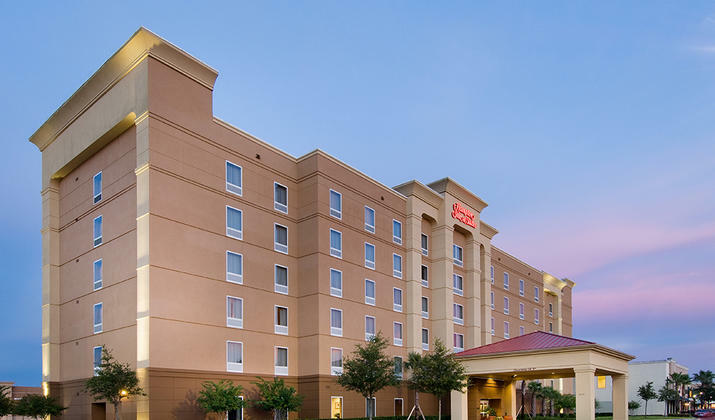 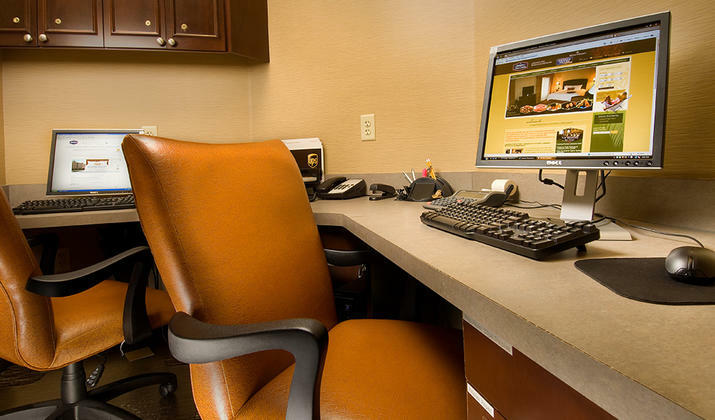 Our stylish hotel offers a prime Lakeland, Florida location, nearby leading Lakeland business and pleasure destinations, all within driving distance to Orlando or Tampa. 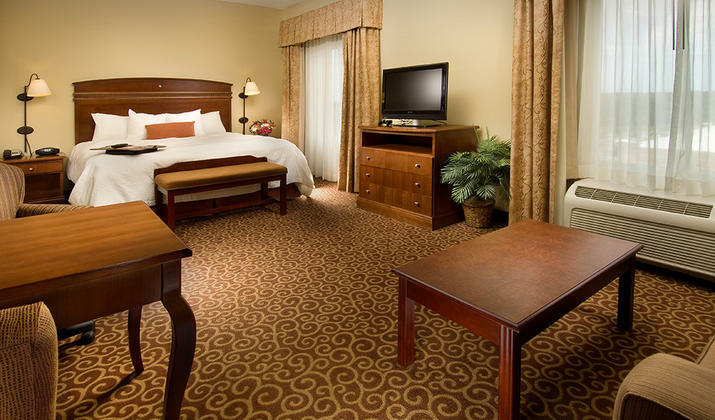 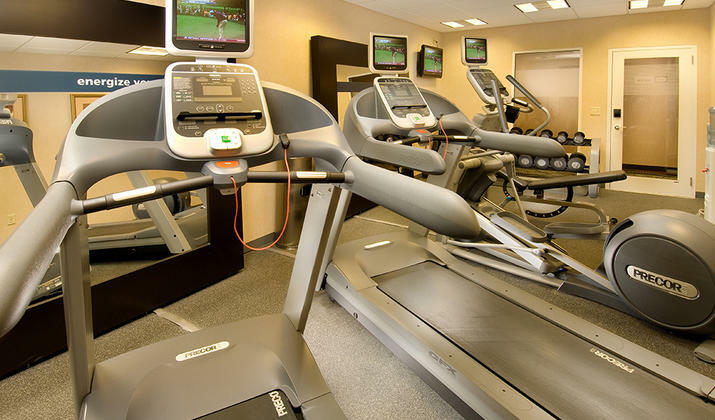 We are located in a shopping center distance which guests can walk to many eateries, go shopping or even see a movie.